For more than a decade, ITMD has served the central coast. We have supplied our customers with more than just servers, racks, or parts and pieces. We are a business partner, a trusted provider of comprehensive product lines and infrastructure solutions, backed by a solid guarantee, fast and friendly service, and incredible sourcing capabilities. We provide on-site service, and are dedicated to keeping our clients happy. We provide top of the line service, both face to face and remotely. Our mission is to listen to our client's specific needs and deliver high performance products through continuous operational excellence. Security and efficiency is the name of the game. When it comes to keeping your employees and data safe online, ITMD doesn’t skip a step. We will be your reliable IT partner. Eliminate IT hassles and guessing games and focus on what’s important in your business. We’re ready to build a lasting, win-win partnership with your business. Call us day or night, we are here to help. We use PowerEdge 14th generation servers powered by Intel® Xeon® Scalable processor series, operating up to 85 percent faster than HP’s 7th generation servers and more than 30 times faster. We can provide support for just about any form of technology the client already uses, while also offering suggestions if desired. Our clients run mostly Windows-based systems, but we can provide support for any operating system you may be running. ITMD takes charge in monitoring critical network elements and engaging in proactive network systems monitoring. Troubleshooting is a daily task, while also monitoring software, network, and signal strength from satellites. 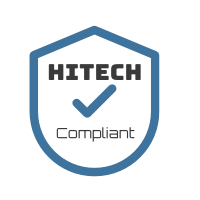 We implement, maintain, and repair routing, IP switching, firewalls, and remote access protocols. Furthermore, we make it a priority to keep your network safe and secure. We design, develop, analyze, create, test and modify highly available network and server architecture to support an ever-growing customer base for both internal and external applications. Not only this, but we determine hardware, software and system functional specifications for users, ensuring systems designed for the client. We are highly flexible and work around your goals. As your practice grows, let us help boost efficiency and reduce the amount of paperwork for your medical staff. ITMD performs posting charges and follow up on claims with health insurance companies in order to receive payment for services rendered by a healthcare provider in a timely fashion. Not only this, but we work claims and claim denials to ensure maximum reimbursement for services provided. We handle pay-for-service insurance, managed care organizations (HMOs, PPOs, etc. ), and consumer-driven health plans. Let us automate and streamline provider workflow. We administer system security (e.g. authorization, access, read only, passwords, etc.) 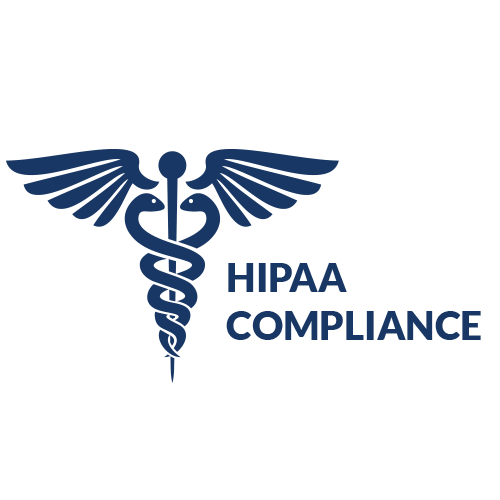 for the purpose of regulating access to the electronic health information and ensuring confidentiality of health records. Furthermore, we maintain all health records from prior years for the purpose of ensuring availability of required items. ITMD offers flexible solutions to help assess, implement and optimize your EHR systems through project-based, managed or outsourced IT services. Among ITMD's many areas of expertise lies web design and development. We are able to bring your vision to life, and create a platform where your clients can seemlessly navigate your businesses site. If you are in need of more than just web design, we have solutions for you. Our services range from custom WordPress design and development to logo design and visual branding and beyond. What allows ITMD to excel…? How can you be sure that the IT employee is truly qualified for the position? 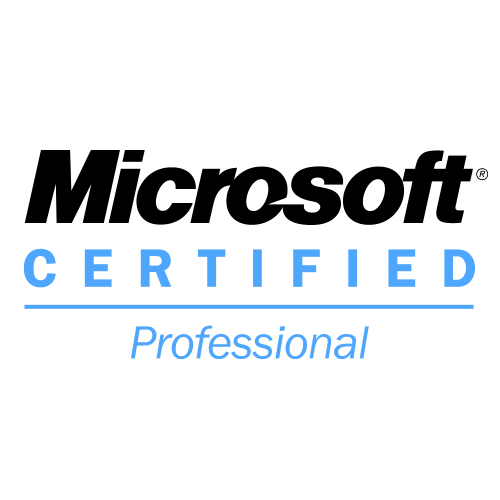 With ITMD, you get a professional who is certified, trained, qualified and experienced. 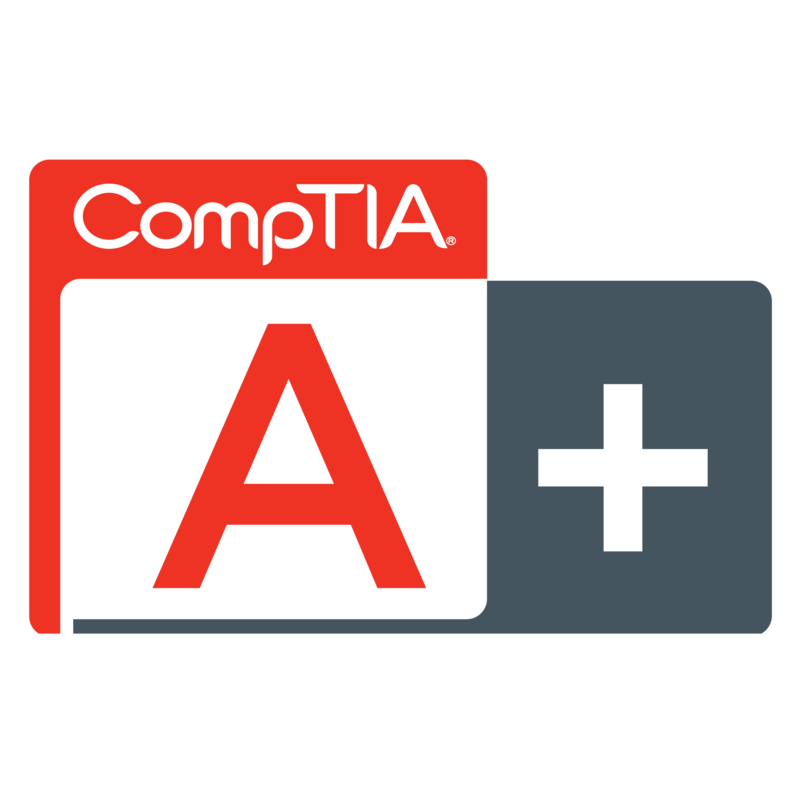 And if you’re planning to train an IT employee, keep in mind that certifications like Microsoft Certified Systems Engineer (MCSE) are very expensive. No matter how much you train an IT employee, that training is isolated, and the employee may not have the right experience. ITMD sends an IT professional who is highly experienced. When you see a physician, you want one with experience right? The same holds true for IT. When companies try to do all the IT themselves in-house, it winds up being inefficient and costly in the long run. Save on operational costs and keep your costs for services and products more affordable for customers and more competitive for your competition. With ITMD, you get fixed IT costs into variable costs, which allows you to budget efficiently. Companies only wind up paying for what they use and can opt to use it when they need it. Outsourcing IT task just saves companies money. It’s important for companies to take care of business on a daily basis and not get distracted by complex IT decisions or problems. Trying to take care of a security breach or hardware crash takes managers away from focusing on the core business. Again, it’s a loss of valuable time and money. Companies can get the security needed with wire transfers, e-checks, credit cards and gift certificates. Fraud is rampant today, and companies can lose big money and their reputation with fraud. 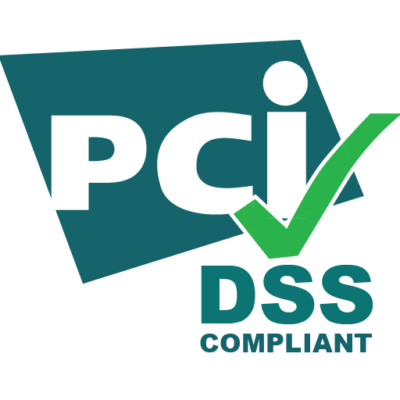 ITMD is very knowledgeable with PCI compliance regulations. Businesses can minimize the risk with maintaining sensitive information along with credit card information and client data. In addition, they make sure that your firewall is up to date and a DMZ is installed. With ITMD, help is always available, whether it’s day, weekends or holidays. Companies are privy to support all the time. All around, there are just too many benefits of partnering up with ITMD to ignore. While new technologies present strong opportunities for businesses, they also introduce daily challenges. ITMD can help your business meet those challenges. Keep in touch. Fill out the form below and you will hear from us shortly. Always just a phone call away.